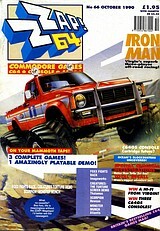 Cover Story Iron Man: Virgin's superb three-player off-road racing! 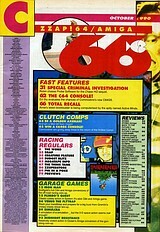 Special Criminal Investigations: Better than Turbo Out Run? Total Recall: Arnie's biggest adventure yet? Win a Hi-Fi from Virgin!